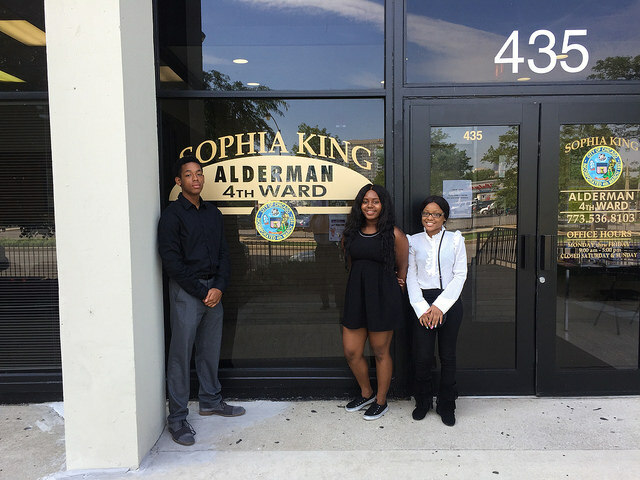 Aldermanic Summer Internship Program for 2017. The 4th Ward Service Office is pleased to announce the continuation of the Aldermanic Summer Internship Program for 2017. The paid internship presents the unique opportunity of working in one of the most diverse and dynamic wards in Chicago. One selected intern will work at the 4th Ward office for 10 weeks this summer, from Monday, June 5, 2017 until Friday, August 11, 2017. Be able to show proof of Chicago residency at the time of hire. The deadline for submission of materials is Thursday, April 20, 2017. Interested applicants can email the office directly at Ward04@cityofchicago.org.